Tekken 6 Console Cover Art?! | SDTEKKEN.COM - TEKKEN News Resource! 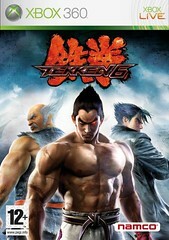 Tekken 6 Console Cover Art?! 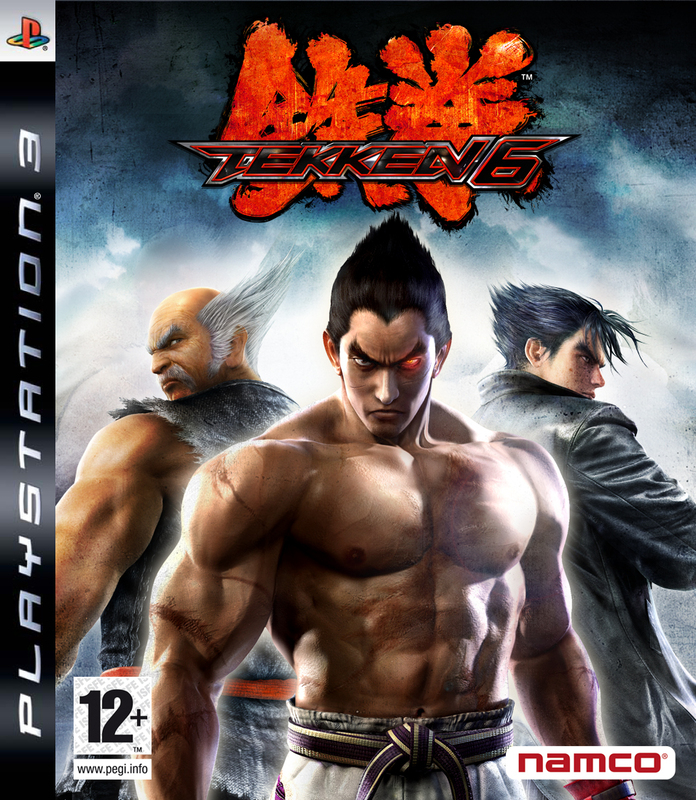 Atari’s European press site has put up what looks like official cover artwork for the console versions of Tekken 6! 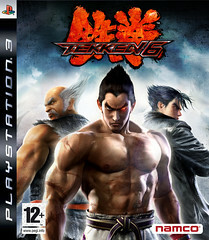 The infamous Mishima bloodline graces the cover art with a determined Kazuya Mishima taking center stage. Click below for full resolution versions of the covers! This entry was posted on Wednesday, April 29th, 2009 at 7:43 PM and is filed under Atari, Europe, Namco Bandai Games Inc., PlayStation 3, TEKKEN 6, TEKKEN 6: Bloodline Rebellion, Video Games, Xbox 360. You can follow any responses to this entry through the RSS 2.0 feed. You can leave a response, or trackback from your own site. 21 Responses to Tekken 6 Console Cover Art?! yeah! looks great! hope it will be the final cover for the console versions. Lol, they’ve been removed on Atari website? You think they already have PEGI rating? WTF MARKMAN !?!? why does Zafina show off the 360 cover, and the Ps3 one is practicaly non-visible ?? It was random, how is that not cool? lol. Speakig of guys, if you wat to see a High-res 60FPS fight with motion blur download it here, thsi is how smooth the game is going ot run, its freaking insane. ill lay blaze blue, see how i like it, then ill spend the rest of my time on KOF XII till tekken 6 comes out, man i keep watching that rapidshare video, i cant get enough of how smooth the gameplay is, the guy playing “RAVEN” is horrible, but check out the second fight with lars, DUDE, ” LARS” went from a MAYBE character to a Must Play character on my notch. oh ok? wheres that word bloodline rebellion? If this was official, don’t you guys think it would say “Tekken 6: Bloodline Rebellion”? For some reason it reminds of Tekken 4…which is not good.